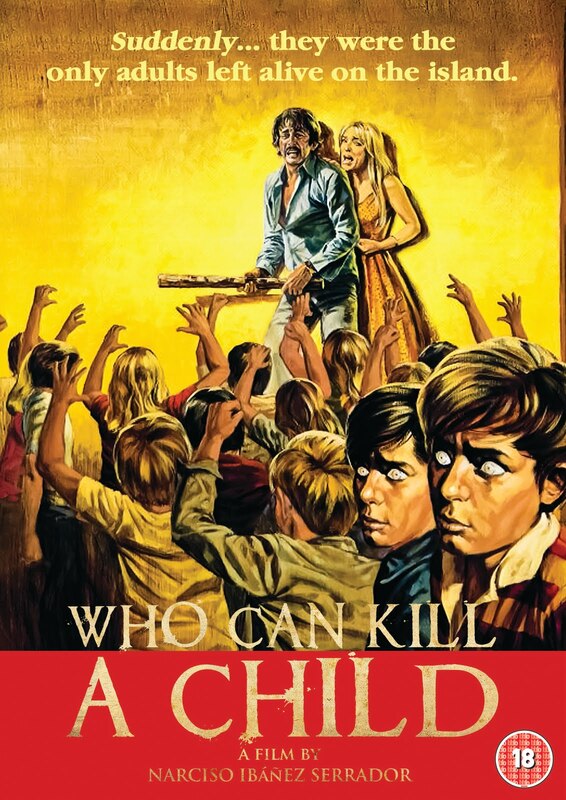 Video Nasty A Week 2: Beyond Nasty: WEEK 98 - Who Can Kill a Child? Reason for Inclusion: "Island of Death" was at one point removed (then re-added) to the DPP list. It is believed that it was removed after someone watched this movie (See "Alternate Titles" above) and was re-added once the mistake was realised. It is possible though, that this film was briefly on the DPP list, then removed, then the other Island of Death added.Because the DPP list was not required to be explained or defended, we have no way of knowing for sure if this movie was ever a Video Nasty.